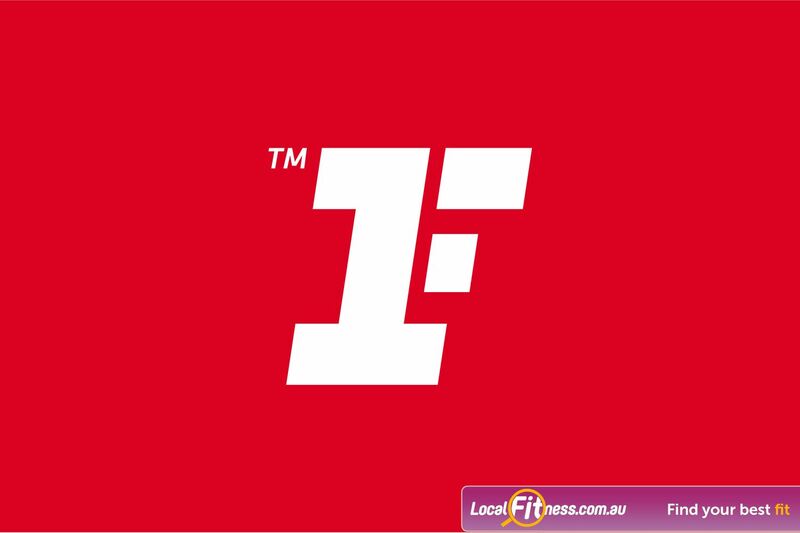 It all begins here with Fitness First Parramatta. 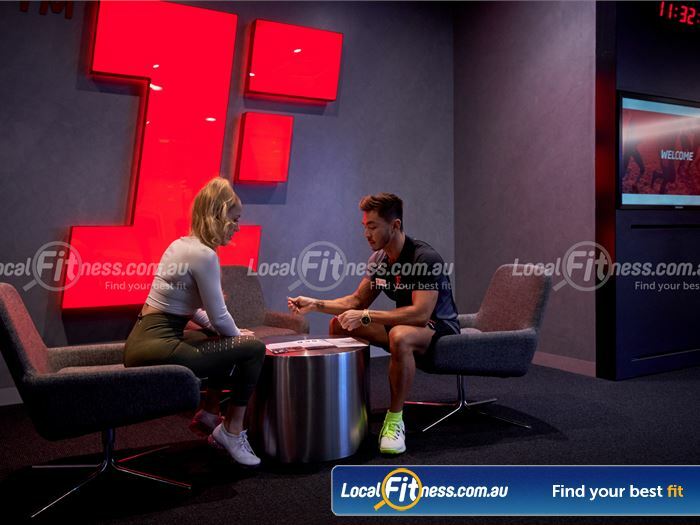 Fitness First Paramatta gym is located in the heart of the Parramatta CBD close to St Johns Park and the Parramatta Town Hall. 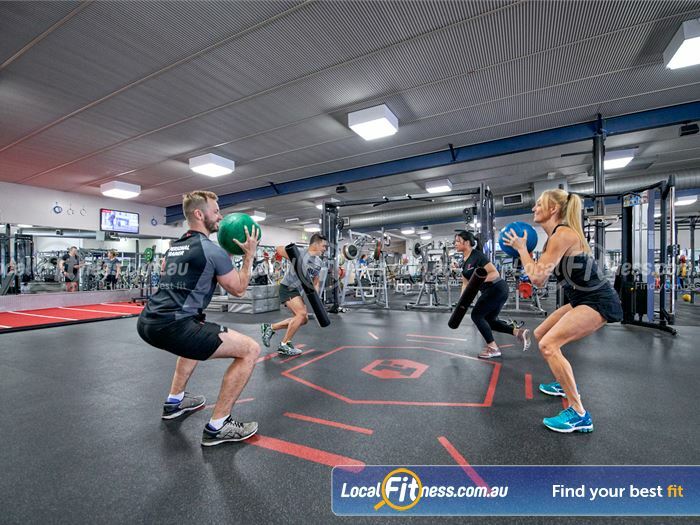 From the moment you enter our Paramatta gym, you'll experience the friendliness of the staff and an atmosphere that makes your training energetic and fun. 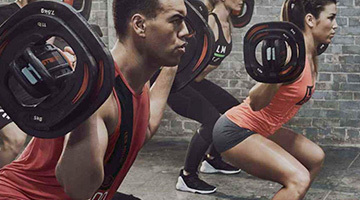 At Fitness First Parramatta gym, we'll show you how you can get ahead, and stay there. 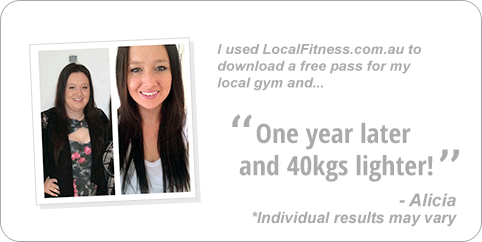 Take the first step with a FREE trial to our Parramatta gym. 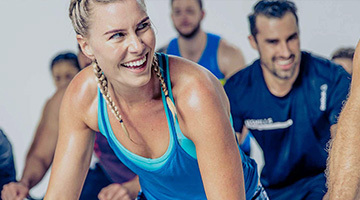 You can try out our Freestyle classes or our range of group fitness classes including Yoga, Pilates, HIIT, Zumba and Les Mills. 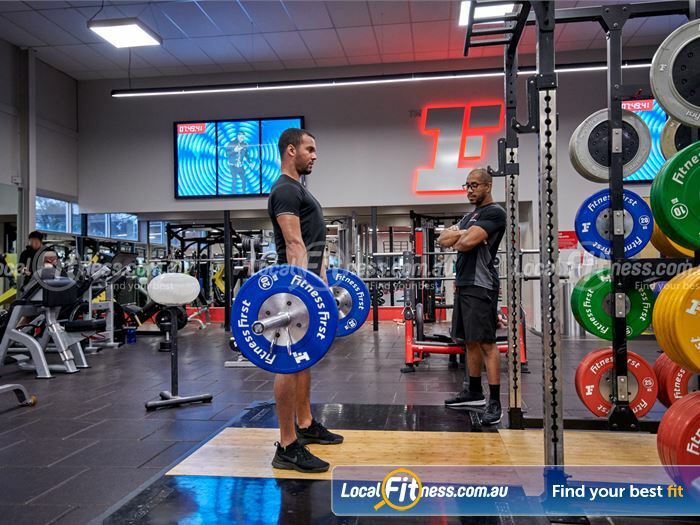 Our Parramatta gym is a place where people come to meet, train hard and get results. 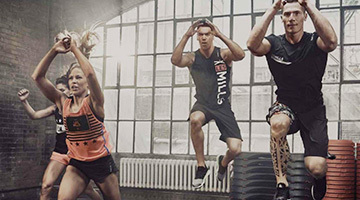 Our team is here to help you achieve your fitness goals. 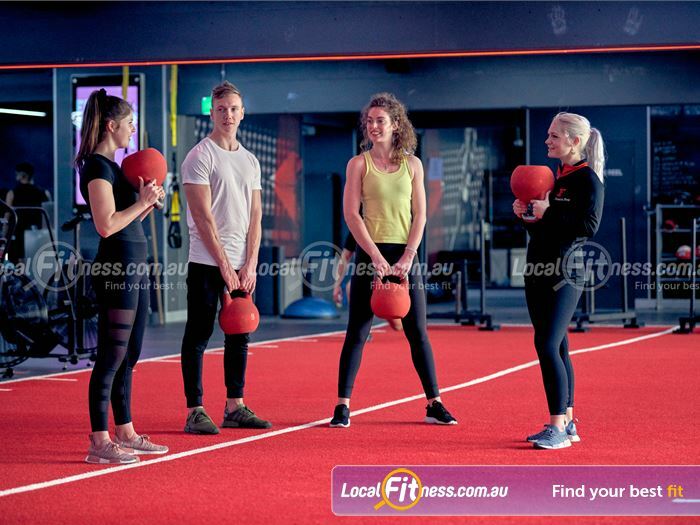 Try out the latest training techniques at our Parramatta gym including our functional Freestyle area, our wide selection of group exercise classes inc. Parramatta Yoga, Pilates, Zumba, Les Mills, a relaxation zone with steam room, aromatherapy room and sauna, Parramatta personal training, on-site massage, on-site physiotherapy, modern facilities, on-site cafe, cardio theatre, cycle studio and so much more. 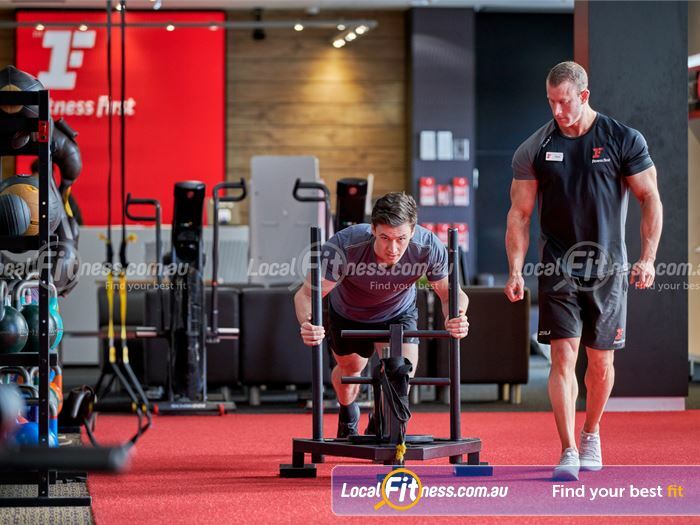 Fitness First Parramatta gym is fully equipped for all your training needs. 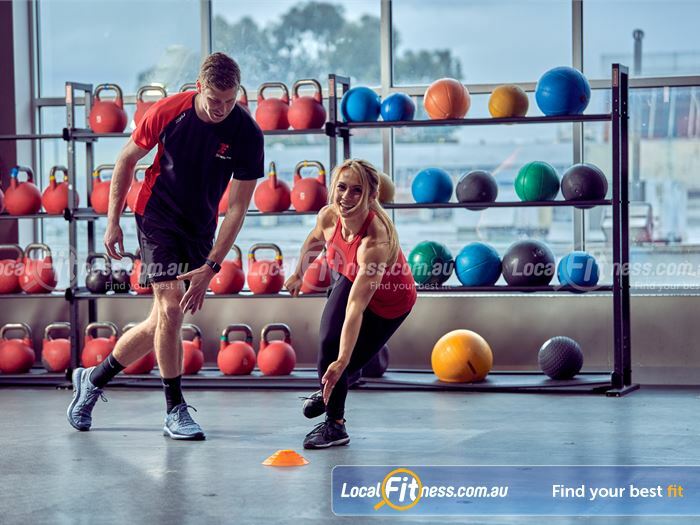 Get into freestyle training at Fitness First Parramatta gym. 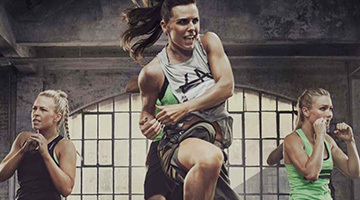 Improve your stability and strength with kettlebell training. 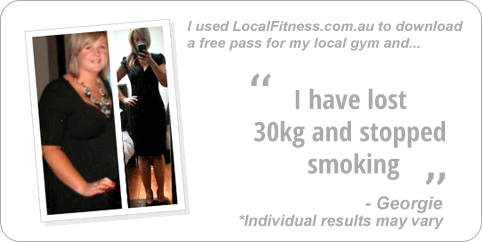 Freestyle training classes run daily at our Parramatta gym. 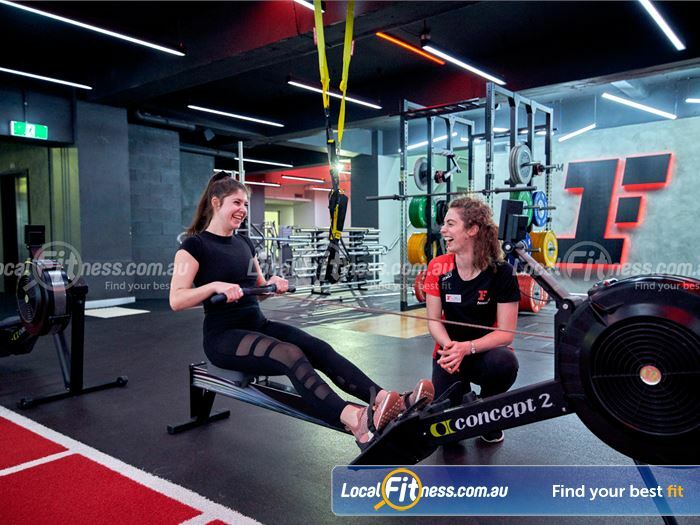 Our Parramatta gym team can challenge you with a HIIT rowing workout. 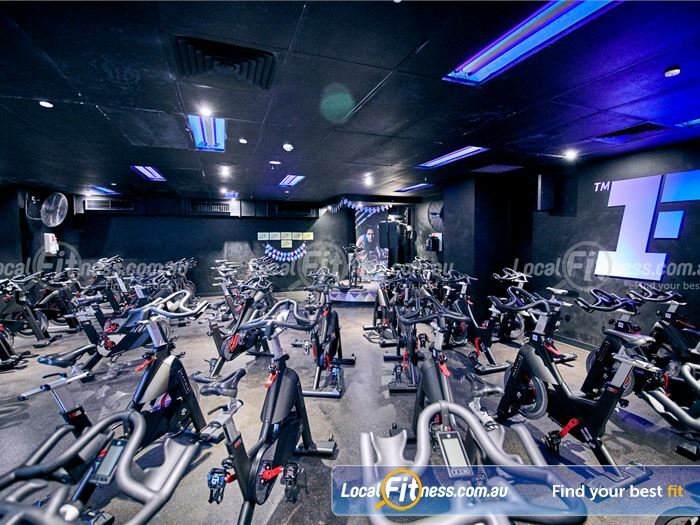 Try Parramatta cycle classes at Fitness First. 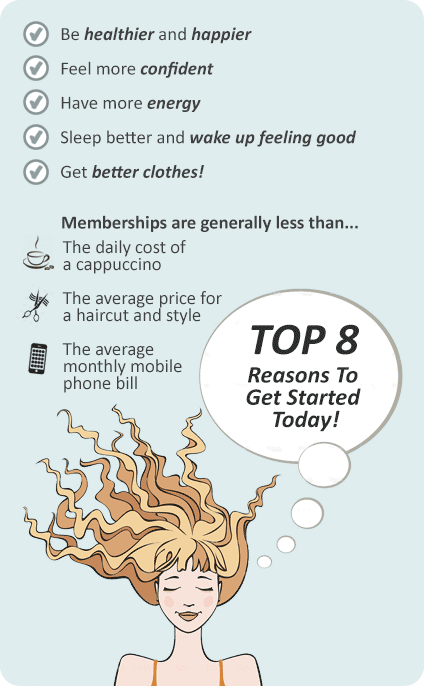 Connect with clients and friends in the members lounge. 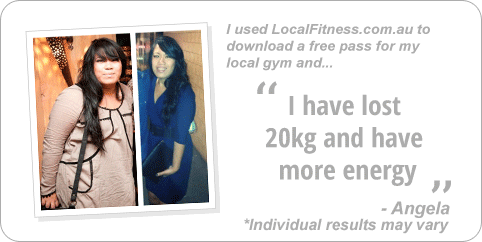 Get the right training advice from Parramatta personal trainers. 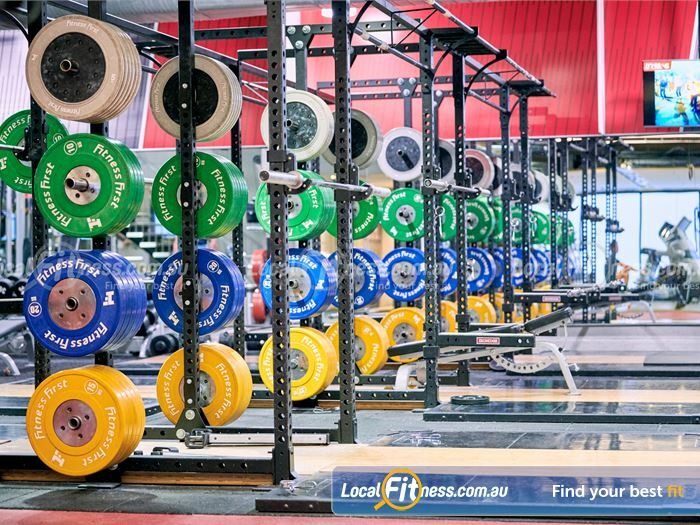 Our Parramatta gym includes a fully equipped free-weights area. Functional freestyle training area includes a sled track. 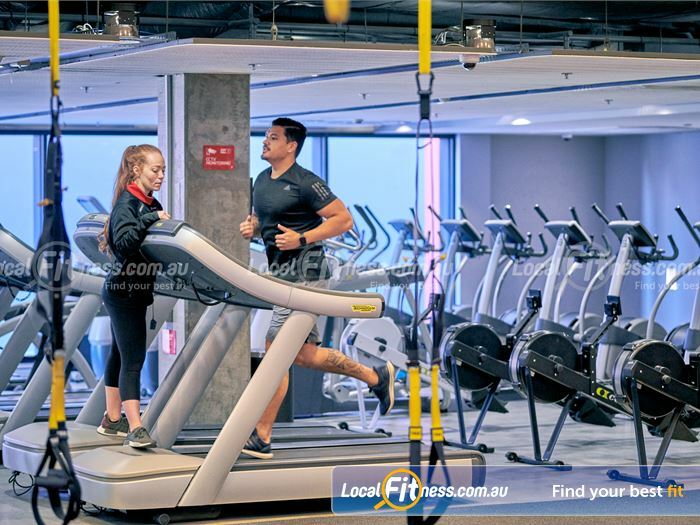 Fitness First Parramatta gym features state of the art cardio. 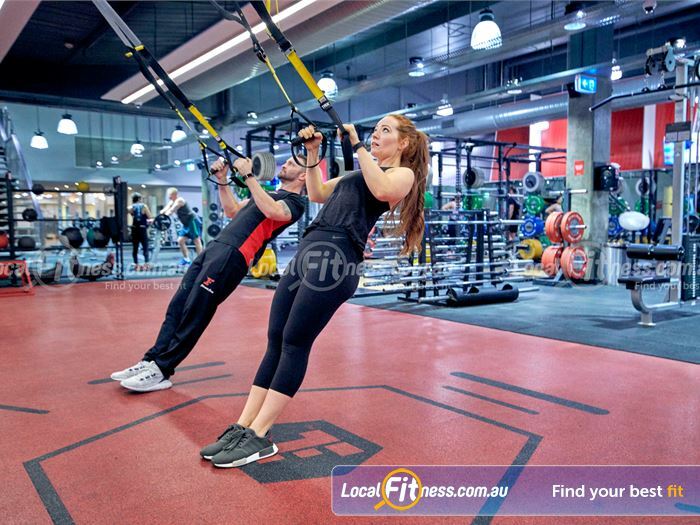 Improve your stability and strength with TRX training. 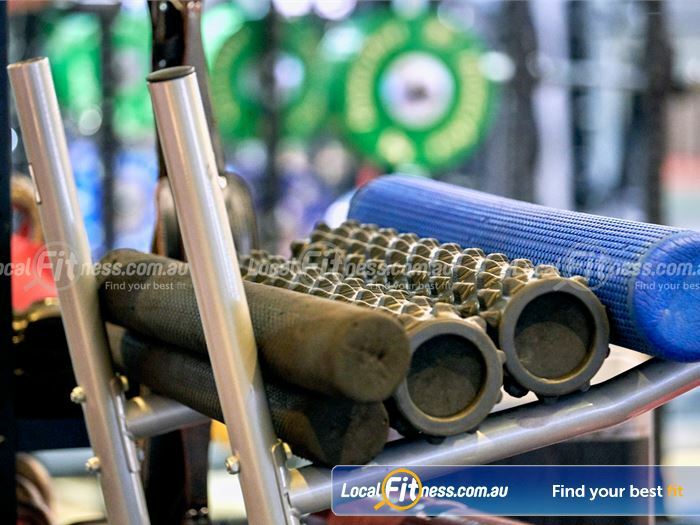 Our strength cages are great for deadlifting and squats. 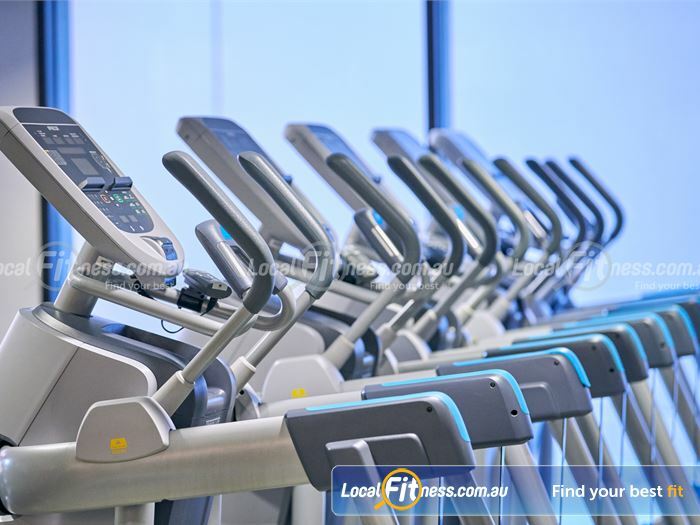 Rows of cardio machines are available.